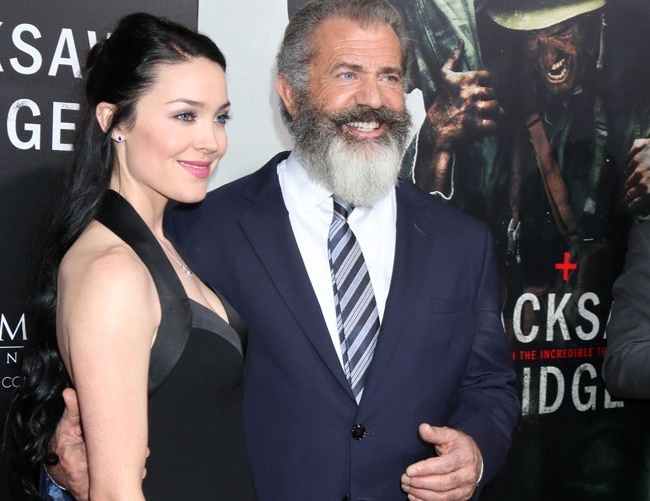 Mel Gibson and his girlfriend Rosalind Ross welcomed their son Lars Gerald Gibson into the world this past weekend. This marks the 61-year-old actor’s ninth child. According to People, Rosalind gave birth in Los Angeles and the baby weighed in at 5lbs. The Braveheart star’s other children are mostly grown adults, including Hannah, 36, Christian, 34, Edward, 34, William, 31, Louis, 28, and Milo, 26. His younger ones range from age seven to 17. Mel had previously joked that he is no longer surprised to the news of having a child as he is now too old to get nervous. “What’s one more? I’m just there to catch. I’m too old to get nervous. I think my adrenals are worn out so I don’t even react anymore,” he explained. Despite his growing family, the actor admits he isn’t the most ideal father but hopes he is doing a good job nevertheless. However, Mel and Rosalind are reportedly very excited about welcoming their first one together.